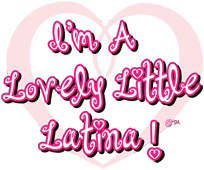 The I'm a Girl Collection: I’m A Pretty Little Black Girl! 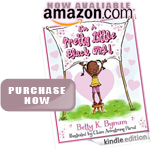 The first book to be released in the series, I’M A PRETTY LITTLE BLACK GIRL! is a celebration for little Black girls in all shades and hair textures, with an introduction to the lead character “MIA”. With all of her delightful and talented friends, Mia shares fun, good manners and the idea of a future filled with brilliance! 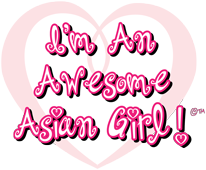 MIA is the main character and her friends are KIA, KEISHA, CHARLOTTE, DINA-ROSEMARIE, IMANI, ANNA, RUBY, and TRACEY. All of the girls are a representation of the many beautiful shades that make up various colors of people in the Black population worldwide. 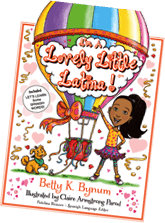 This book was created out of the need to see little Black girls all over the world starring in a bright and colorful book with their own story that celebrates them with love and shows them a mirror to themselves with self-appreciation. 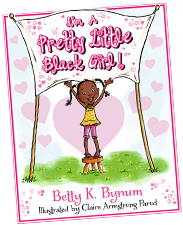 The rhyming, lyrical story and illustrations are designed with heartfelt emphasis on the importance of letting little Black girls know and accept the belief that they ARE pretty “just as they are”, without looking outside themselves to become an idea of beauty created by outside influences that tend to exclude the lovely regal qualities that represent Black females globally. It seems a simple idea, but the loving effects of positive reinforcement for girls about the acceptance of who they are have a profound and resounding effect not only on themselves, but on those who are in their lives. So, let’s rally around our girls. Let’s show them a joyful and self-respecting representation of “pretty”. Let’s show them that this book that is created with love and respect just for them. 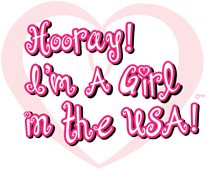 Let’s help our girls to change the world!